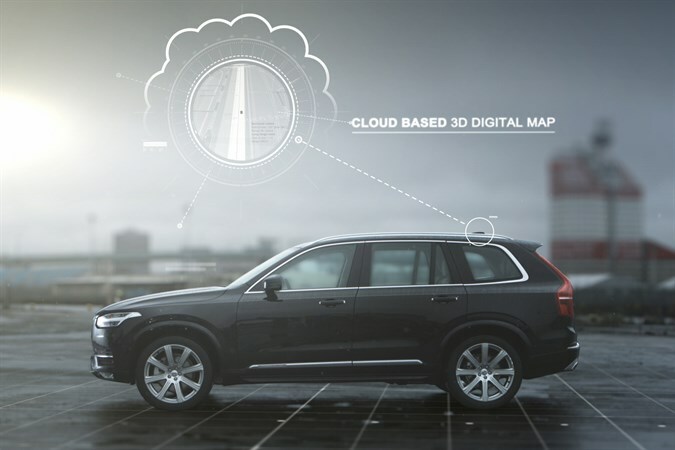 The US risks losing its leading global position in the development of self-driving cars if it allows a patchwork of varying state laws and regulations to develop, according to Håkan Samuelsson, president and chief executive of Volvo Cars. In a speech to be delivered Thursday at a high level seminar on self-driving cars organized by Volvo Cars and the Embassy of Sweden in Washington DC, Mr Samuelsson will say the US is currently the most progressive country in the world in autonomous driving (AD), but add this position could be eroded if a national framework for regulation and testing is not developed. Mr Samuelsson will say the absence of national Federal oversight in the US runs the risk of slowing down the development and introduction of autonomous driving technologies by making it extremely difficult for car makers to test, develop and sell AD cars. “We are constantly evolving defensive software to counter the risks associated with hacking a car. We do not blame Apple, or Microsoft for computer viruses or hackers,” he will say.